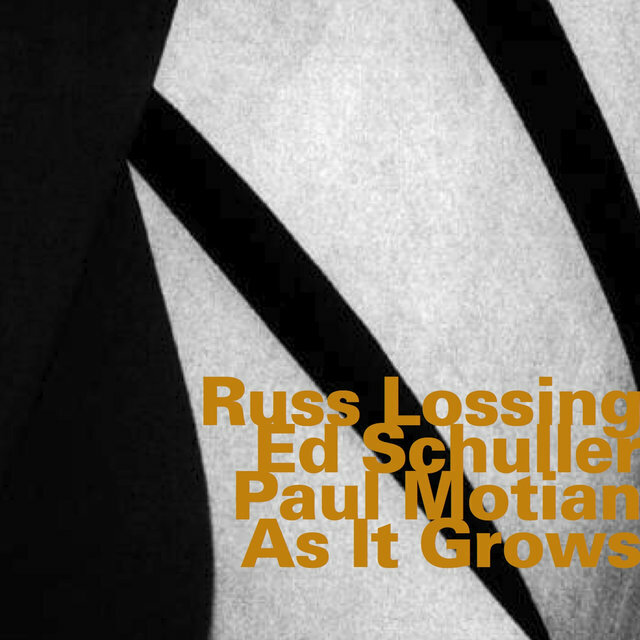 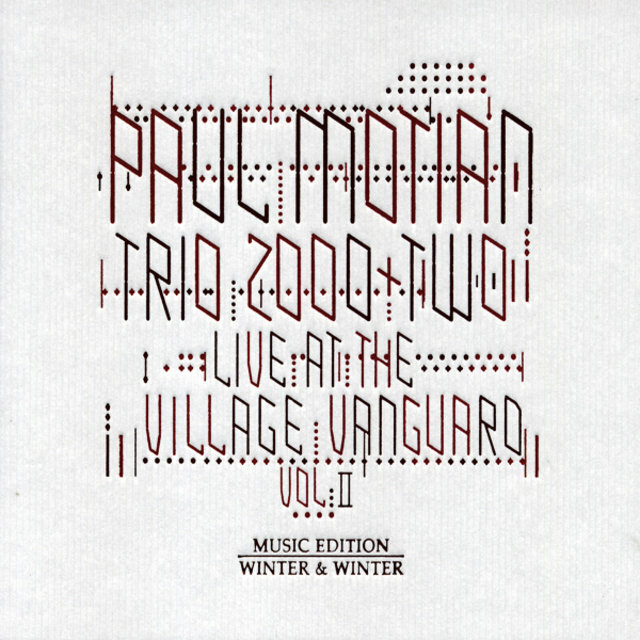 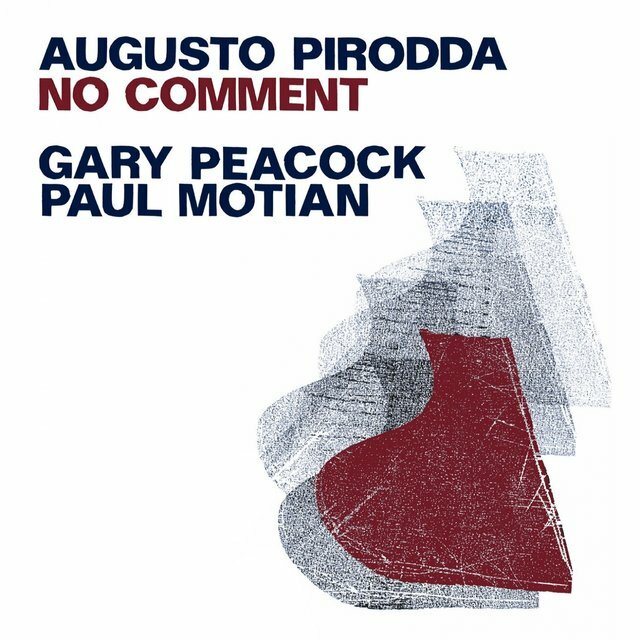 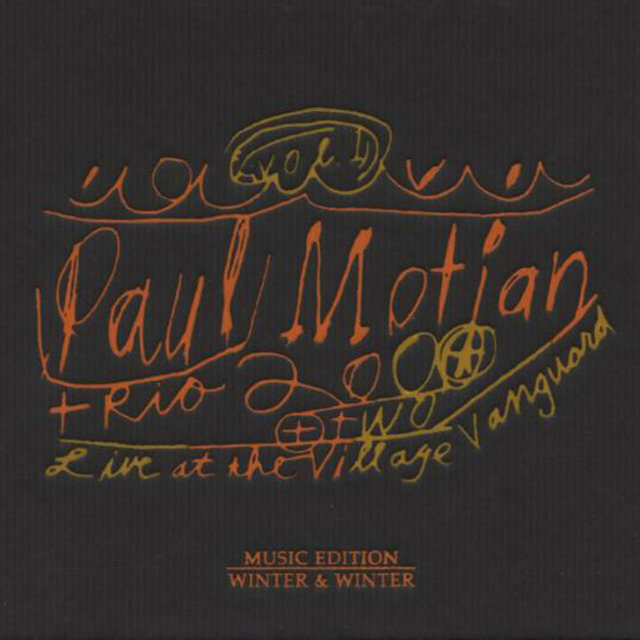 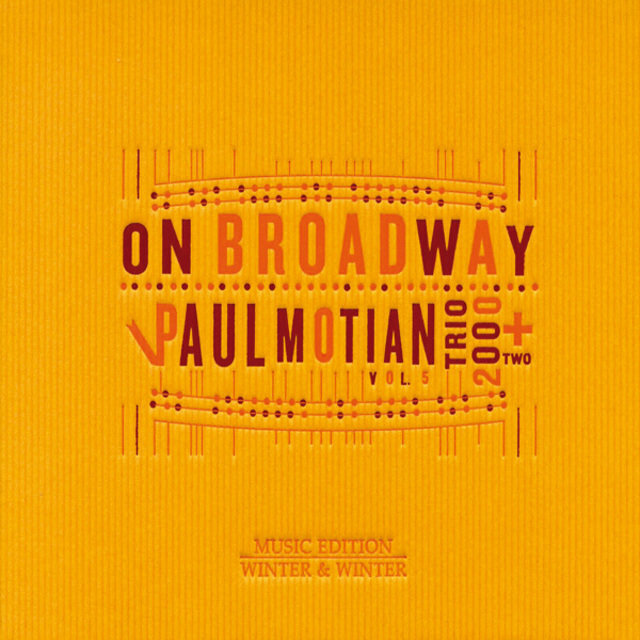 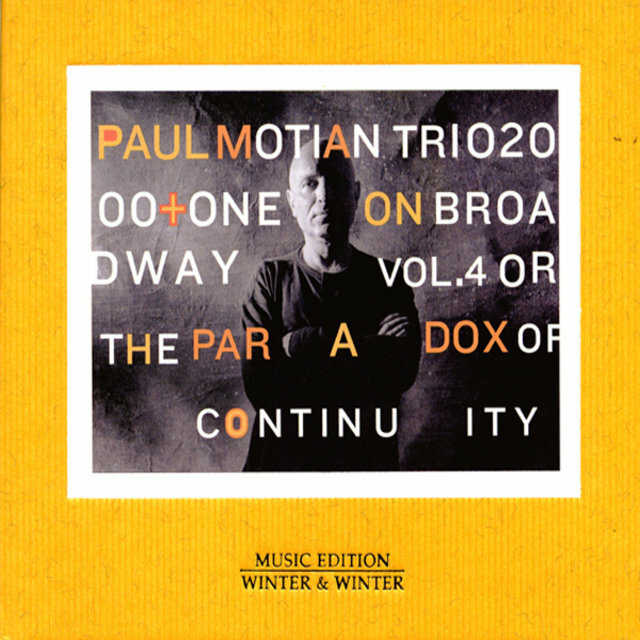 A masterfully subtle drummer and a superb colorist, Paul Motian is also an advanced improviser and a bandleader with a taste for challenging post-bop. 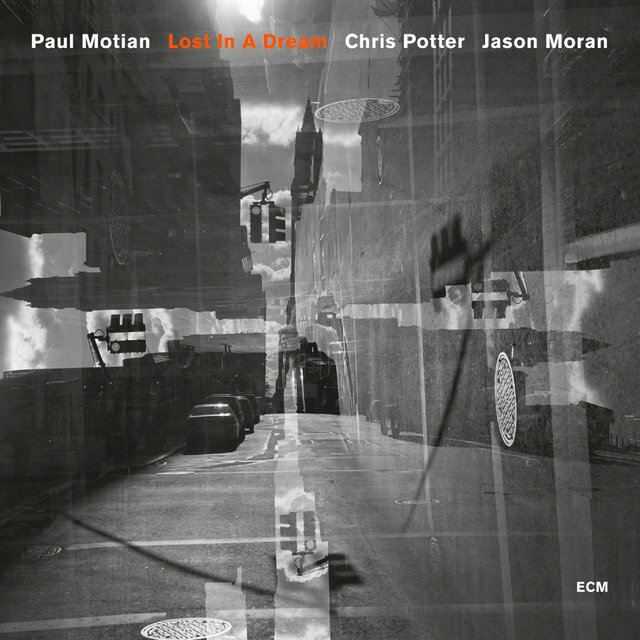 Born Stephen Paul Motian in Philadelphia on March 25, 1931, he grew up in Providence and began playing the drums at age 12, eventually touring New England in a swing band. 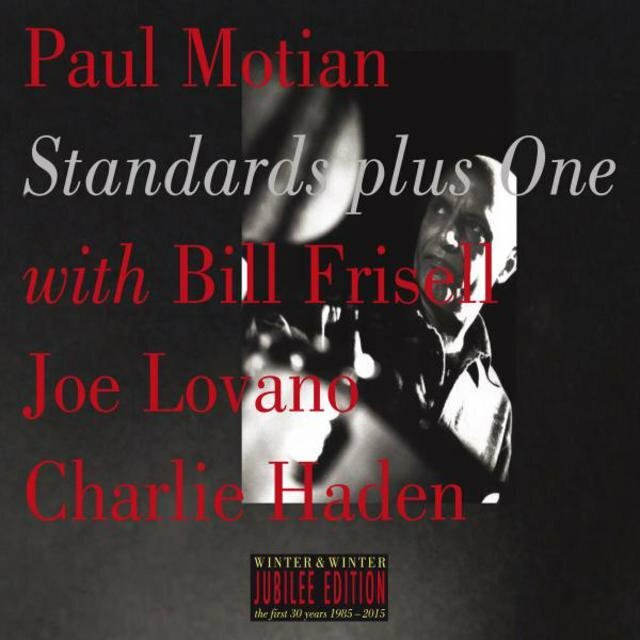 He moved to New York in 1955 and played with numerous musicians — including Thelonious Monk, Lennie Tristano, Coleman Hawkins, Tony Scott, and George Russell — before settling into a regular role as part of Bill Evans' most famous trio (with bassist Scott LaFaro), appearing on his classics Sunday at the Village Vanguard and Waltz for Debby. In 1963, Motian left Evans' group to join up with Paul Bley for a year or so, and began a long association with Keith Jarrett in 1966, appearing with the pianist's American-based quartet through 1977. 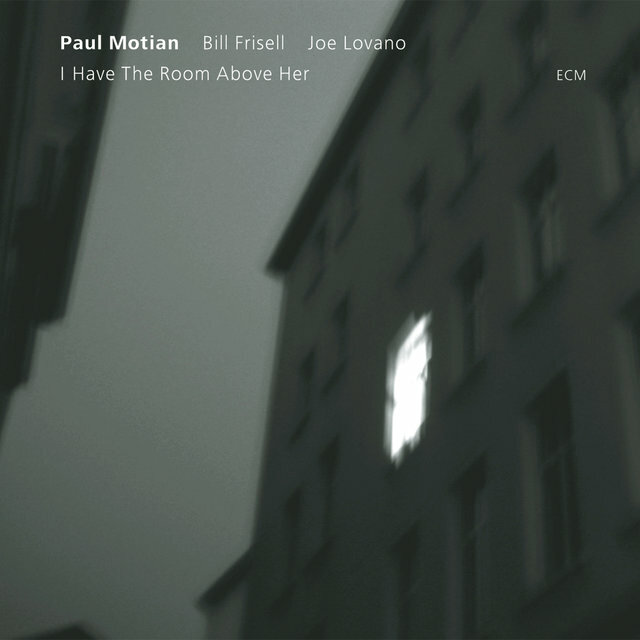 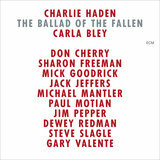 In addition, Motian freelanced for artists like Mose Allison, Charles Lloyd, Carla Bley, and Charlie Haden's Liberation Music Ensemble, and turned down the chance to be John Coltrane's second drummer. 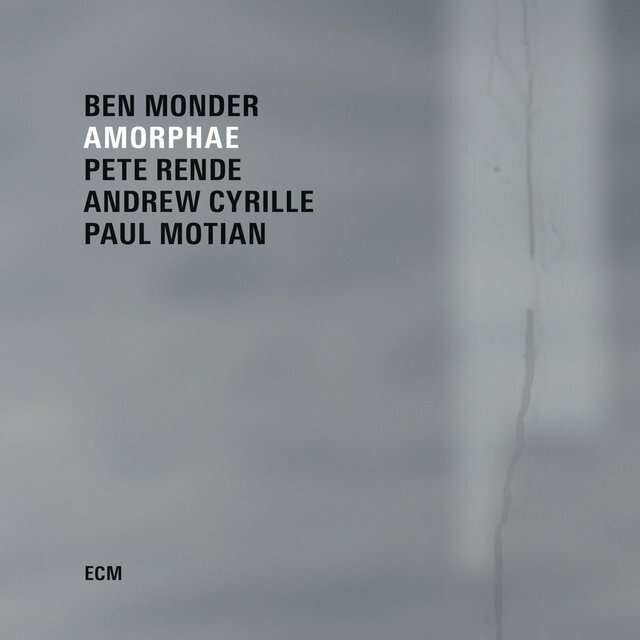 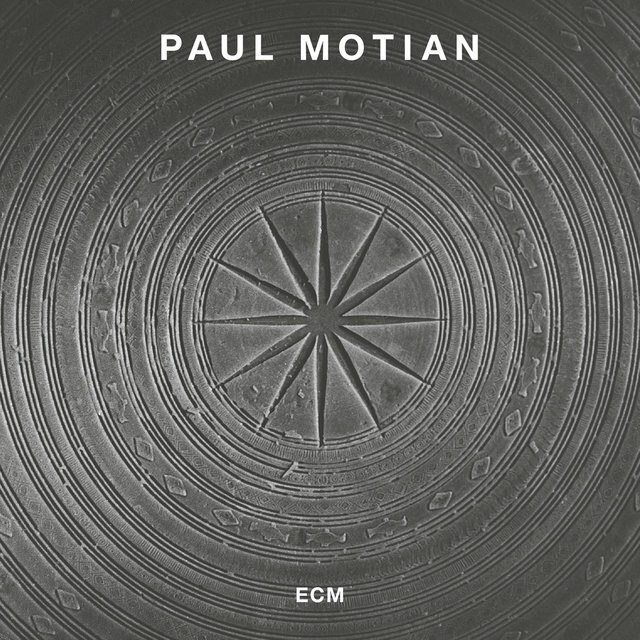 In 1972, Motian recorded his first session as a leader, Conception Vessel, for ECM; he followed in 1974 with Tribute. 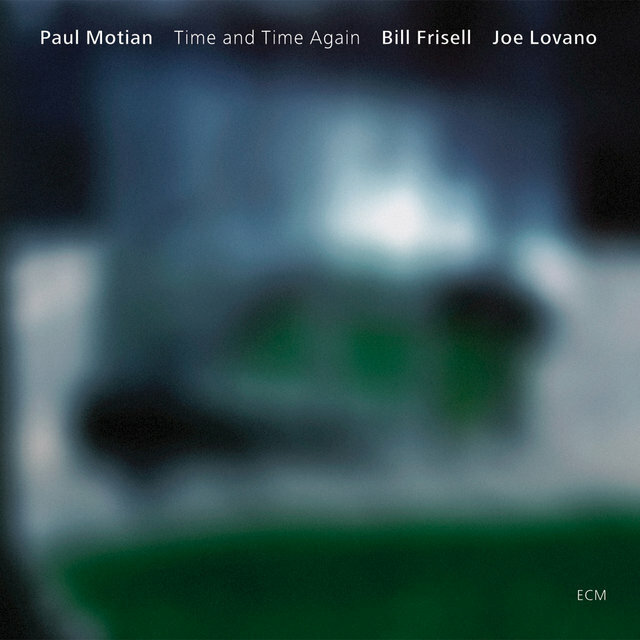 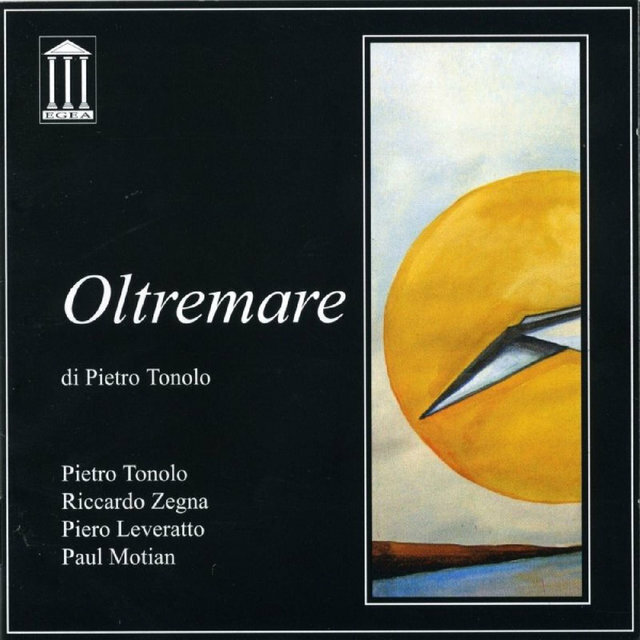 He formed a regular working group in 1977 (which featured tenor Joe Lovano) and recorded several more dates for ECM, then revamped the ensemble to include guitarist Bill Frisell in 1980. 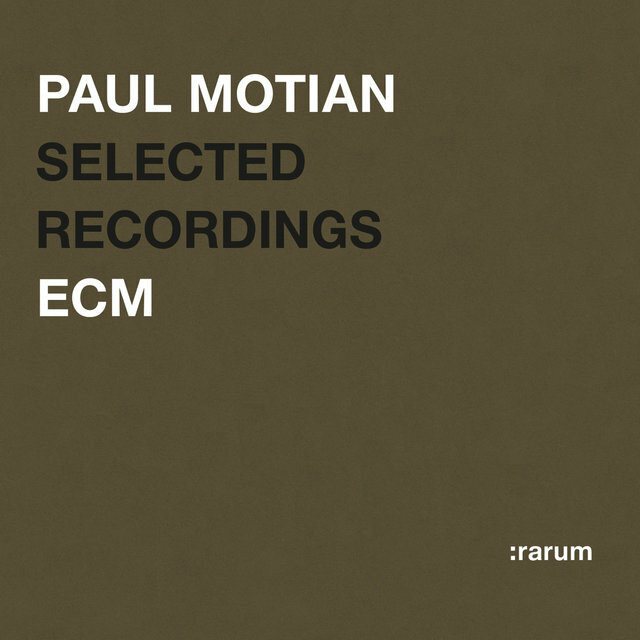 Additional dates for ECM and Soul Note followed, and in 1988 Motian moved to JMT, where he recorded a long string of fine albums beginning with Monk in Motian. 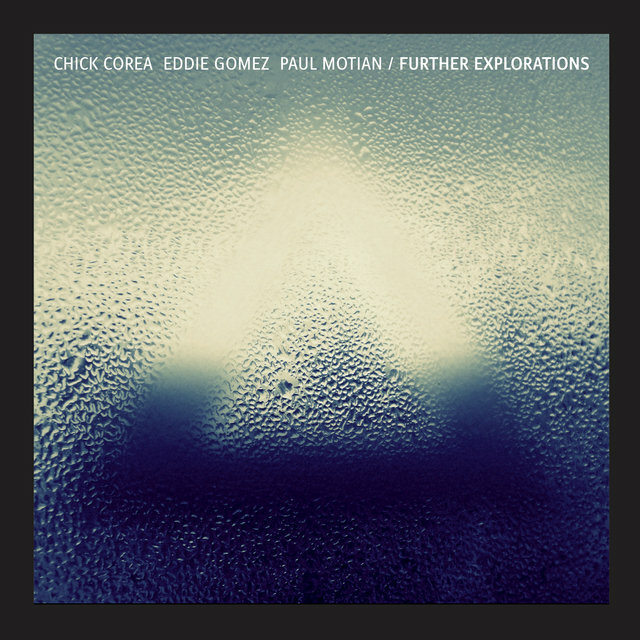 During the '90s, he also led an ensemble called the Electric Bebop Band, which featured Joshua Redman. 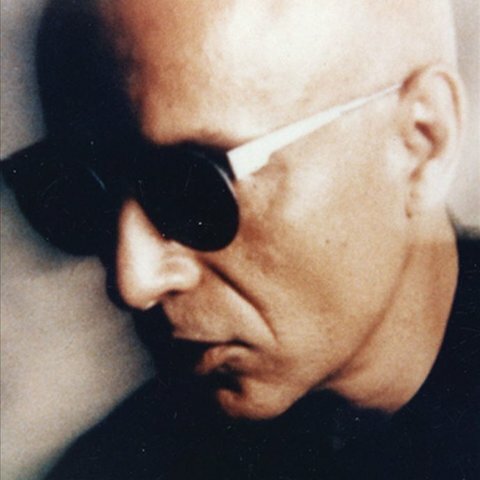 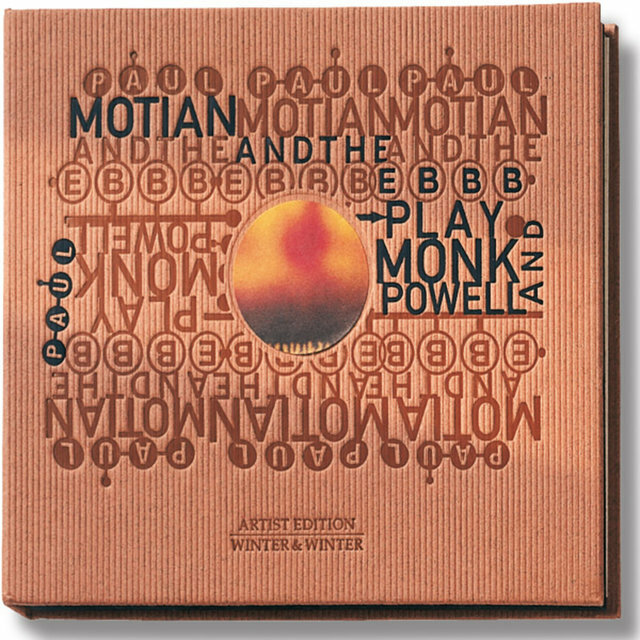 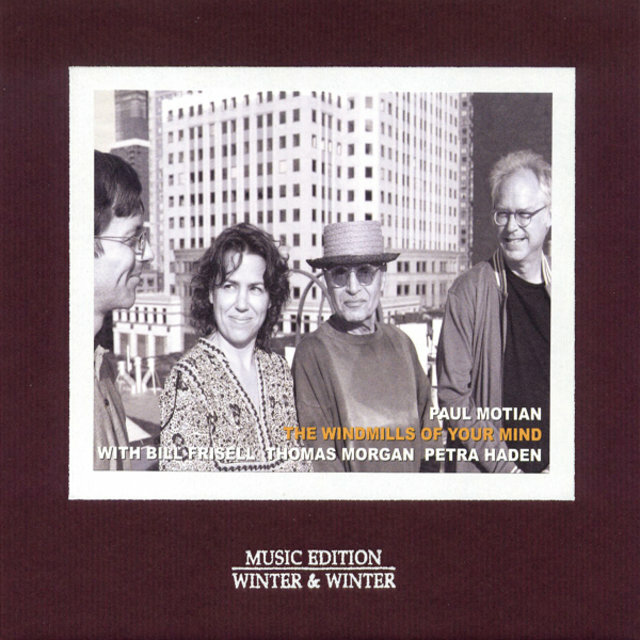 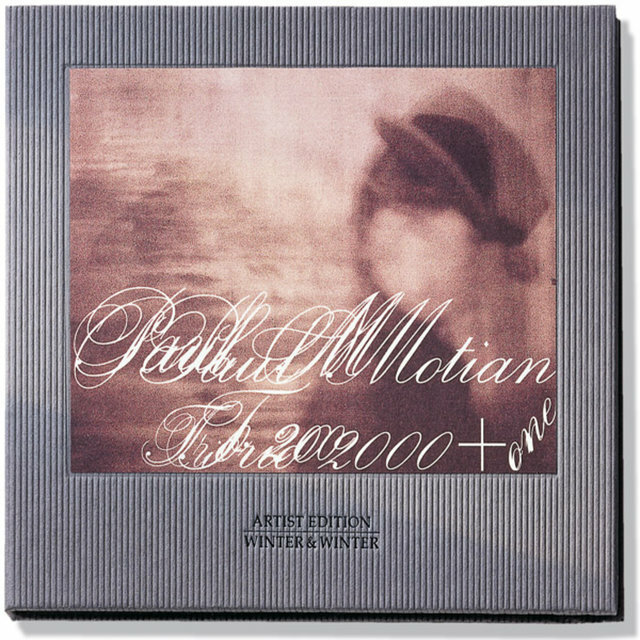 In 1998, Motian signed on with the Winter & Winter label, where he began recording another steady stream of albums.